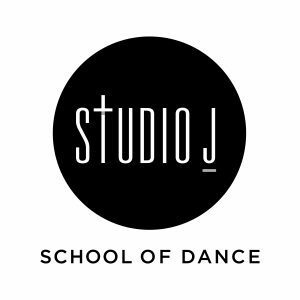 Studio J offers students of all ages and abilities the opportunity to express themselves and their faith through the gift of dance. We seek to instill a love of dance, music, community and the appreciation of the performing arts in our students. Dancers will also learn respect, responsibility and the reward of hard work while preserving their spirit and positive body image in a safe and loving environment.